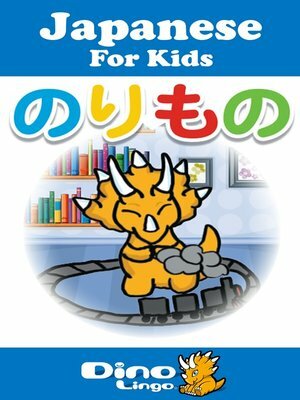 The Japanese for Kids Vehicles storybook will help your child learn common vehicle names in Japanese. Terry tries to find his toy train in his room but it is nowhere to be found. Your child can discover the Japanese words for the vehicles in Terry's room.